Although Apple only officially announced its March 25 It’s Show Time event last week, we’ve known it was coming for much longer — after all, with the logistics behind a major media event like this, it’s become virtually impossible for Apple to keep it entirely under wraps. It’s also not usually too difficult to get at least a sense of what’s coming at such an event, even before the actual media invites are sent out — where Apple usually obliquely telegraphs its intentions. 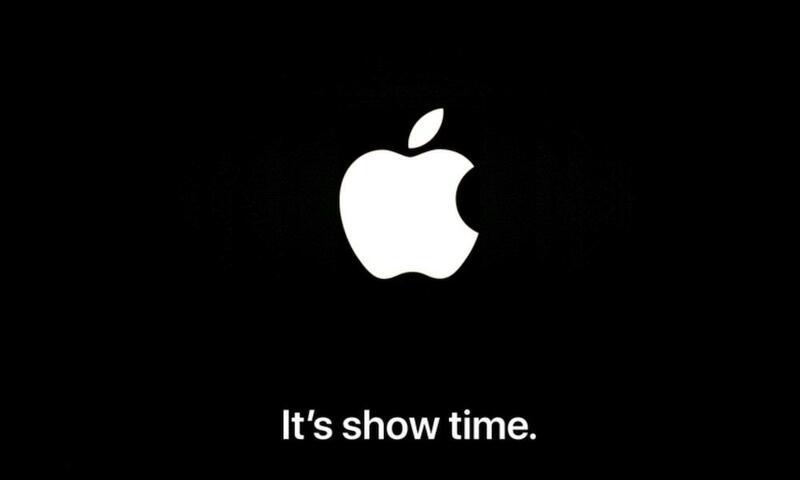 For example, rumours that Apple is about to unveil its streaming service have been swirling for weeks now, so an event title like “It’s Show Time” is almost too on the nose. There’s still a bit of mystery behind Apple’s upcoming event, however, offering the usual fun for those of us who like to watch and speculate about what Apple is up to. While we didn’t expect any hardware announcements during the actual event, Apple has already surprised us by quietly releasing the anticipated new iPads a week early, and even refreshed its iMac lineup earlier today, clearly wanting to make sure that it clears the stage for much bigger announcements to come. Continue reading to learn more about what we think Apple is still waiting to show us next week.